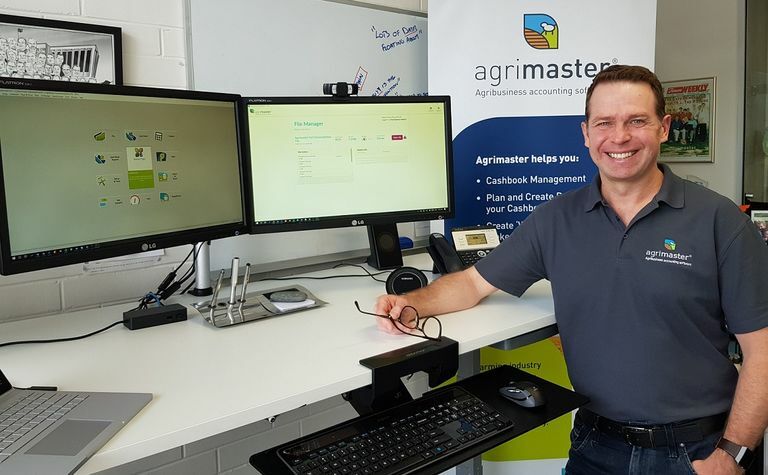 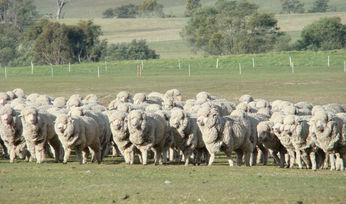 MASTERGROUP has added a new feature to its Agrimaster farm software package to help streamline farmer-adviser sharing of key accounting and management files. 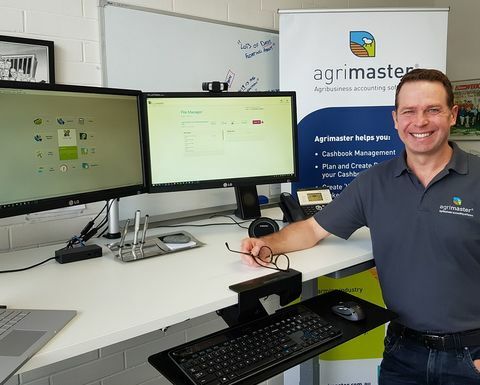 Mastergroup general manager David Egerton-Warburton checking the new File Manager feature in the company’s Agrimaster program. 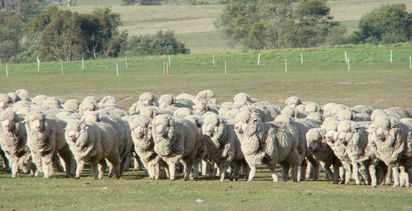 Photo courtesy Mastergroup.